Priming the pump for Mexican growth is not just smart for fan engagement, it could open a whole new geographic region for NBA action. MAGNA’s predictions show an overall optimism that has to do with the new stability of economies, the presidential elections in five countries, and the 2018 FIFA World Cup. However, political uncertainty could bring unpredictable effects in 2019. Portada is proud to present the “Luncheon Roundtable: Redefining the role of Miami as a Latin American Marketing and Media Hub”. The exclusive function will take place within the framework of Portada Miami on April 12, 2019, but will only be accessible to a select group of Miami based brand marketers and other Latin American regional brand marketing decision makers. El Tri announced a deal to play four matches at AT&T Stadium, home of the NFL’s Dallas Cowboys. 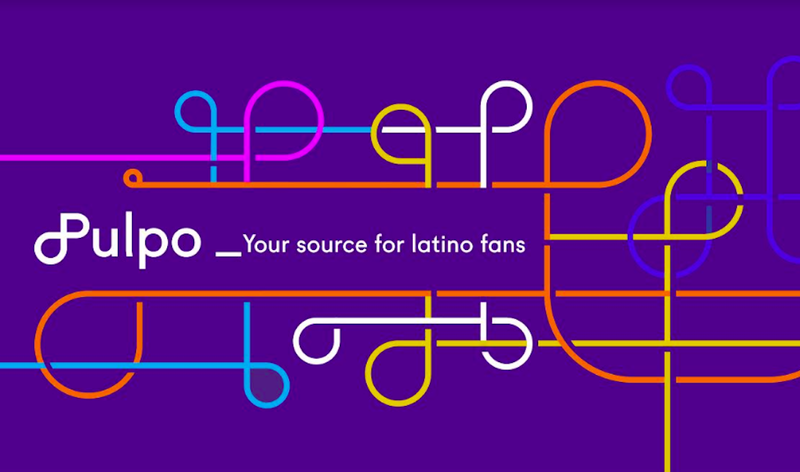 It’s the latest in a series of initiatives by North American based leagues looking to further connect with Latino fans, still the largest growing population in the U.S.
Latcom recently launched its 3.0 version of Checking Online. This unique supervision tool allows the company’s clients to have total control of the global campaign in real time. E-commerce grew 50% in Mexico during this year’s weekend of specials and discounts, known as “the Buen Fin”. However, marketers still need to find out how to promote the use of e-payment methods as Mexicans still prefer cash and credit cards. Beat, a ride-hailing app backed by Daimler Mobility Group, has announced it will open offices in Mexico City. Beat will be competing against Uber and Didi Chuxing. In 2019, the three companies will try to get as much out of the mobility market as possible, which really needs a good solution in Mexico City.